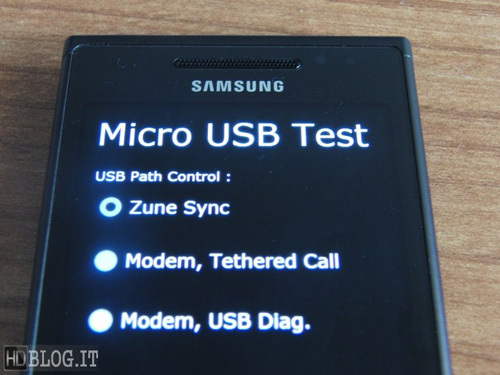 Is tethering for Windows Phone 7 lurking beneath the surface? This news should remind you to hug your local hacker, they do the most lovely things. People took the time to tinker with a variety of WP7 handsets, and have managed to make the Samsung phones reveal something that was quite hidden. It would appear that tethering is lurking just below the WP7 surface, and might be ready to poke its head from the water in coming weeks. Microsoft has said before that indeed it does not support tethering, but that it is something that rests on their radar. It seems to be ready to go, just waiting for activation. What is tethering? Tethering is using your phone as a portable internet source for your laptop or other gadget, it’s a great way to stay online on the go. If you select ‘Modem, Tethered Call,’ the phone begins to act like a 3G modem. Cool? We sure think so. If you want to try it out yourself, grab the directions here. 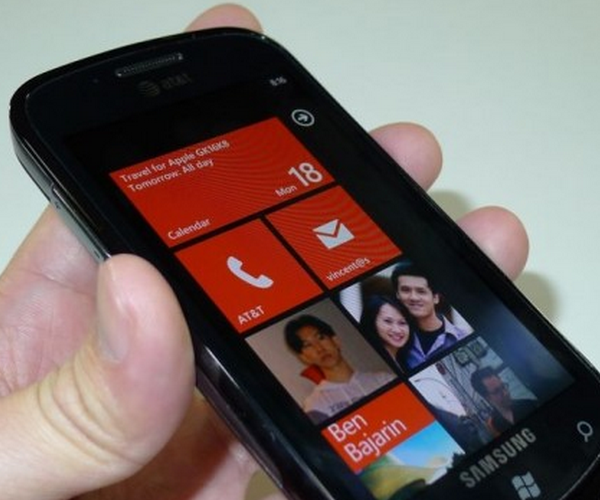 Of course, Windows Phone 7 is the brand new phone line from Microsoft. It launched over the past several weeks around the world and has been well received by critics. You can find all our past coverage of WP7 here.